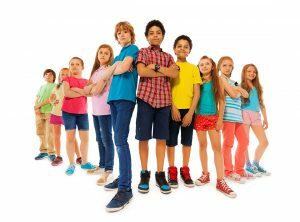 Looking for the perfect activity for your son or daughter? Look no further. 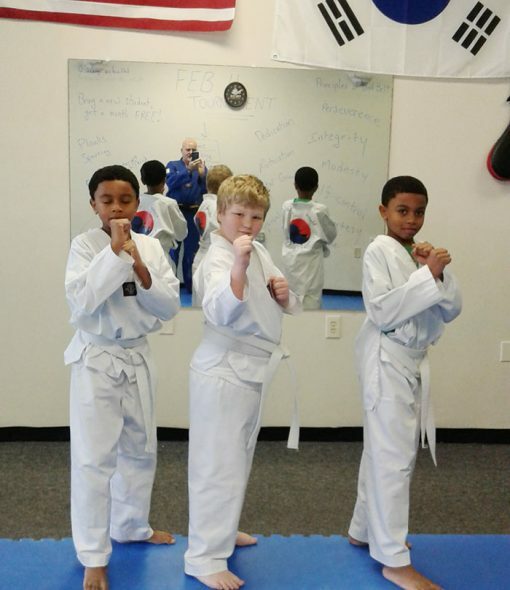 We are a World Taekwondo Federation and USA Taekwondo affiliated school, one of very few in Northeast Ohio. We are expanding and always looking for new students! We invite you to drop in for a free class to see what we’re really about. 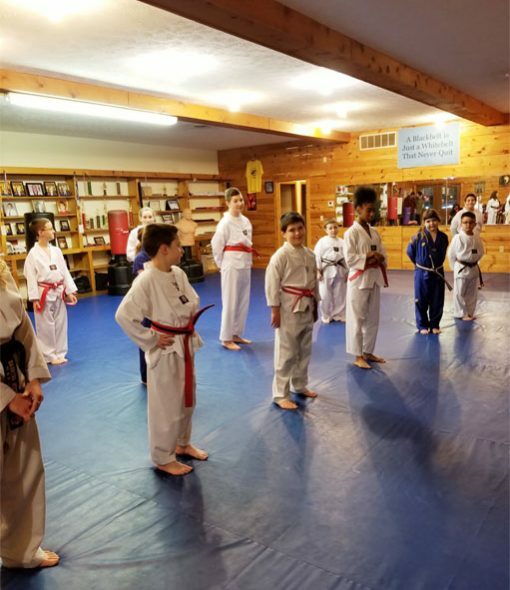 We specialize in practical self defense, which means we teach our students how to get away from kidnappers and attackers, rather than stand and fight with them. Even though we are trained martial artists, we always seek the least violent solution to a situation. Sparring is another big part of our curriculum. We wear full protective gear and maintain light contact. My son has severe ADHD but when he is in Master Richie's class he is concentrated... intrigued... and talented! It has been such an enormous help to him! My son loves this center. Everyone is so friendly an encouraging! ! He has gotten more confidence and skill than anywhere else. My 11 year old daughter has been working with Master Ritchie for 4 years and sincerely has a love and passion not just for the sport but for his kids.